The FBI is treating the serial bomber who sent explosives to critics of Donald Trump as domestic terrorism. There are a lot of bomb-making HOWTOs on the internet, and instructions for how to make improvised explosive devices have long been available online. Now, a federal agent says the perpetrator behind the 10 “suspicious packages” used bomb-making instructions that are “widely available” online. The FBI is now searching a Florida mail center in the hunt for the person who sent these package bombs, in what appears to be a mass political assassination attempt targeting prominent figures associated with America's opposition political party. The image above, from Reuters, shows inspectors at one of the U.S. 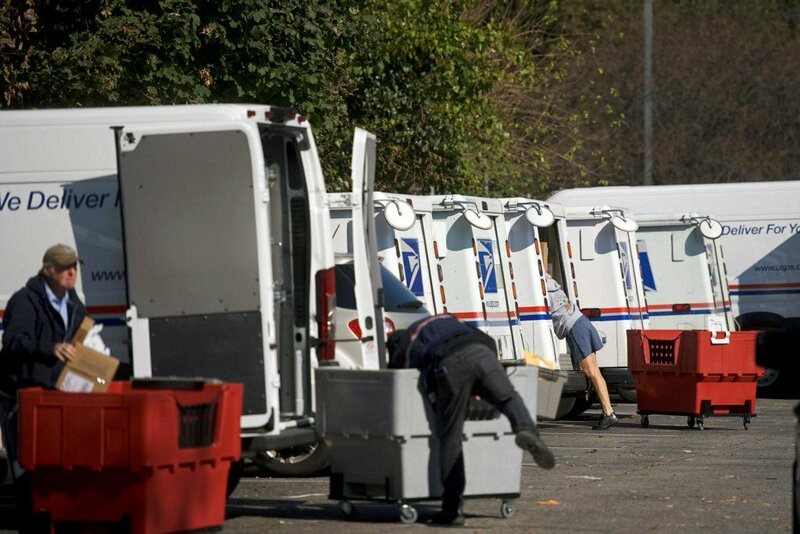 Postal Service mail facilities today. Investigators believe the packages, which were intercepted before reaching their intended recipients, went through the U.S. Postal Service at some point, that source said. None detonated and no one has been hurt. Homeland Security Secretary Kirstjen Nielsen, in an interview with Fox News Channel, confirmed that at least some of the packages were mailed in Florida.